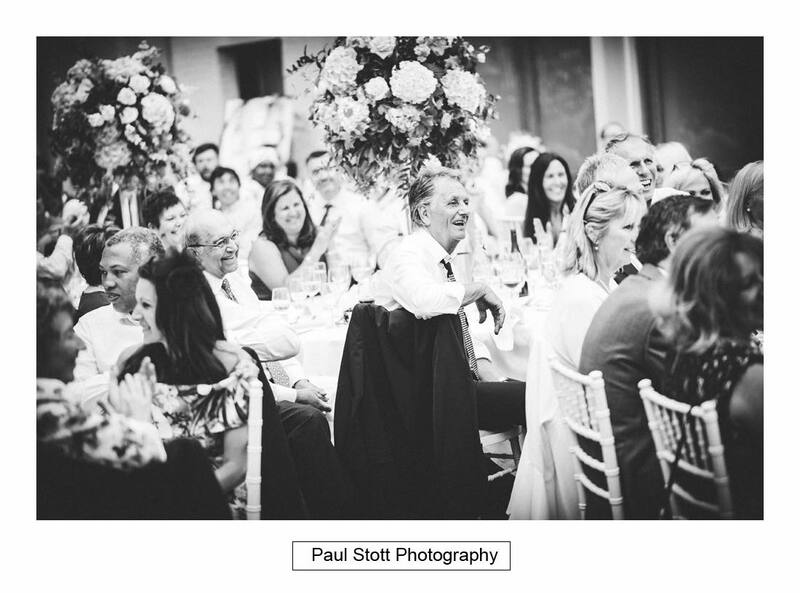 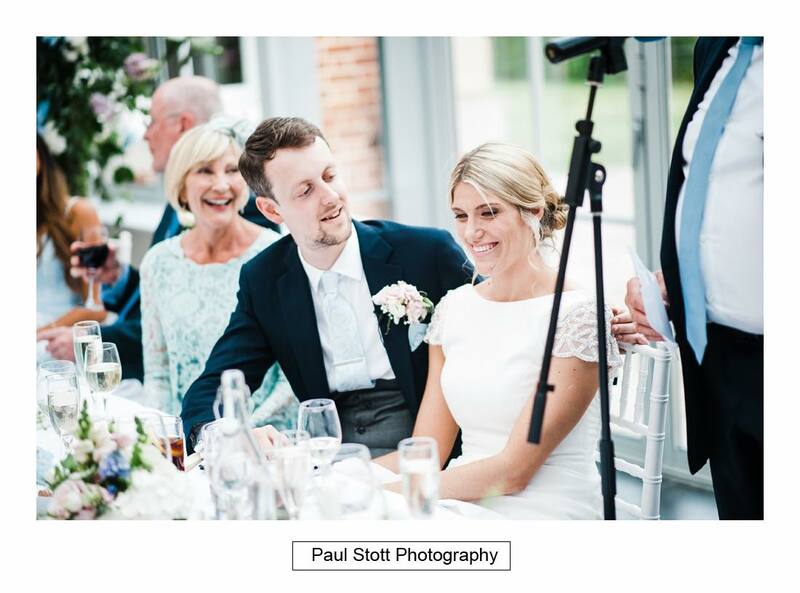 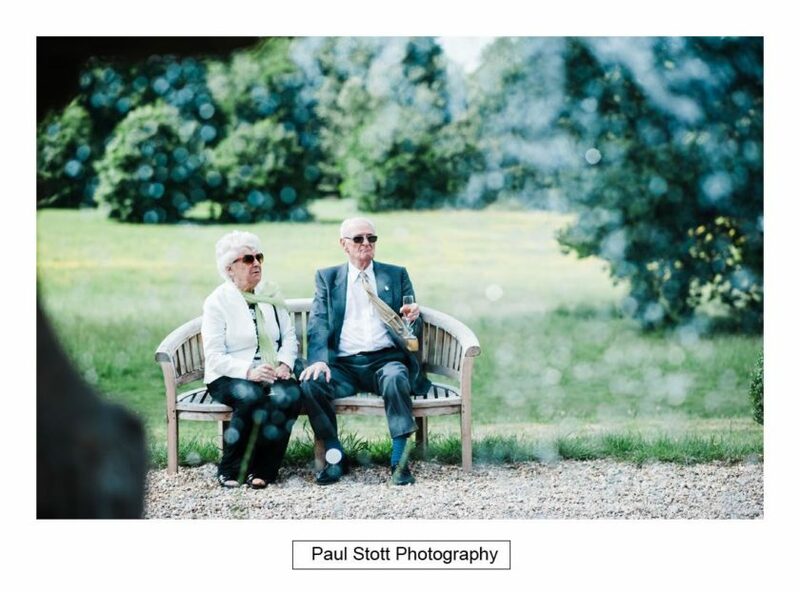 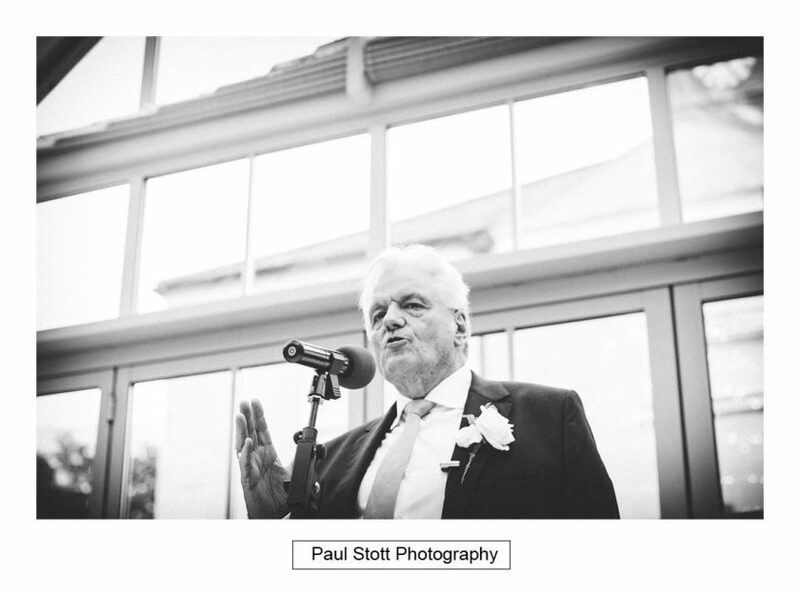 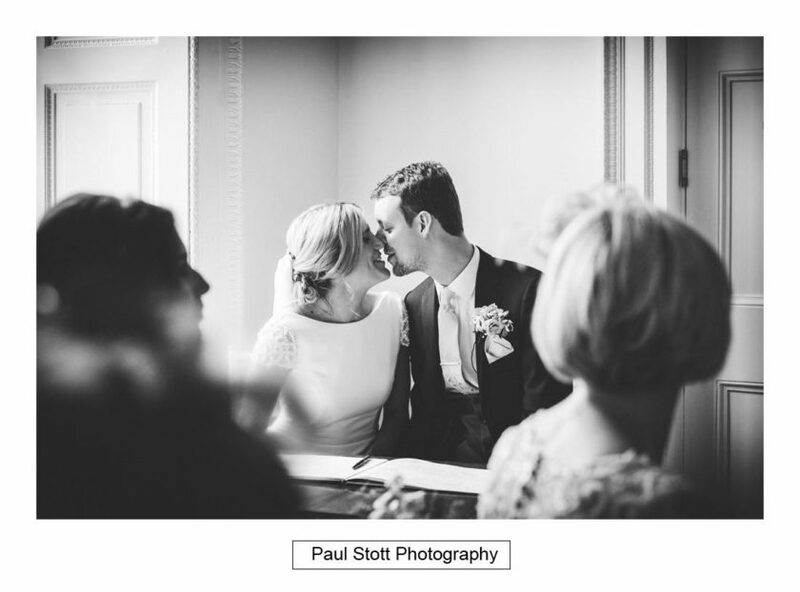 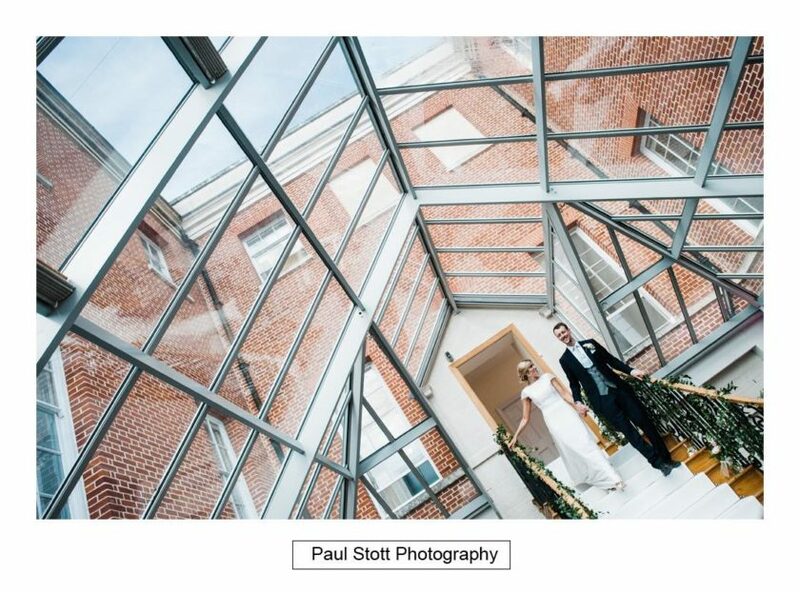 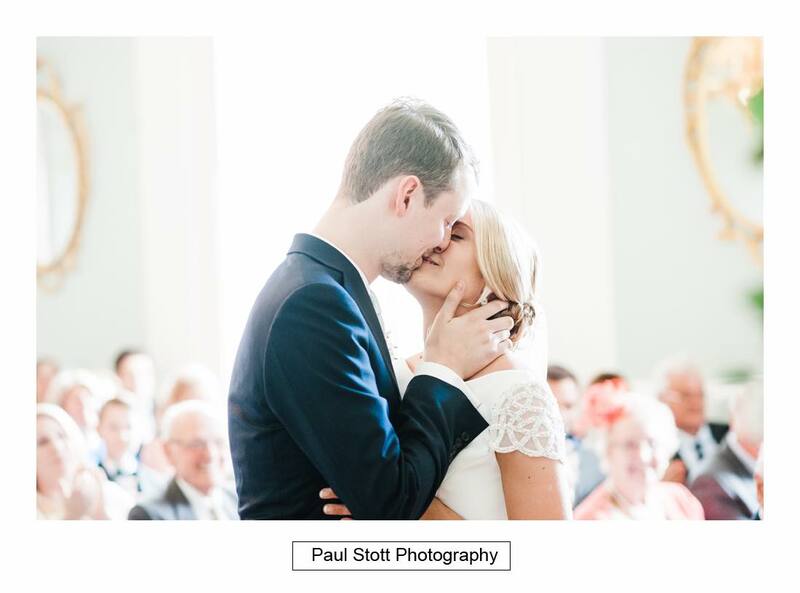 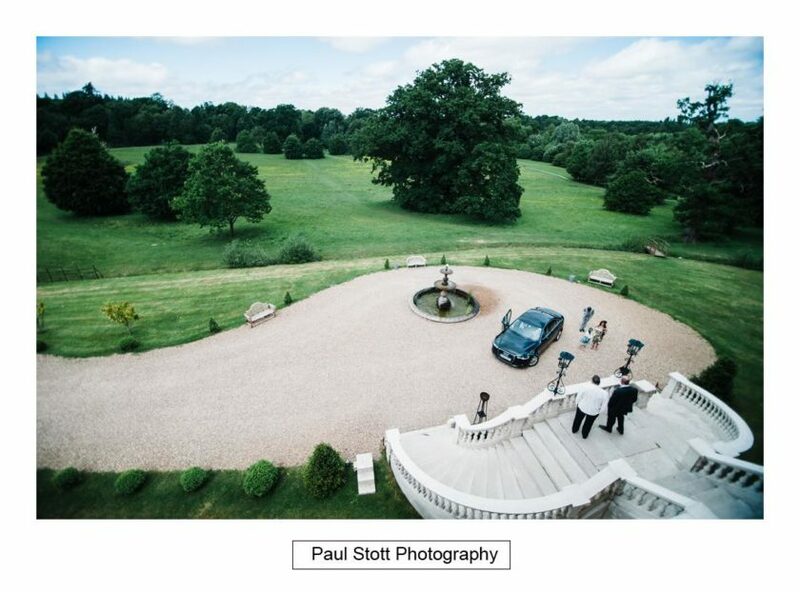 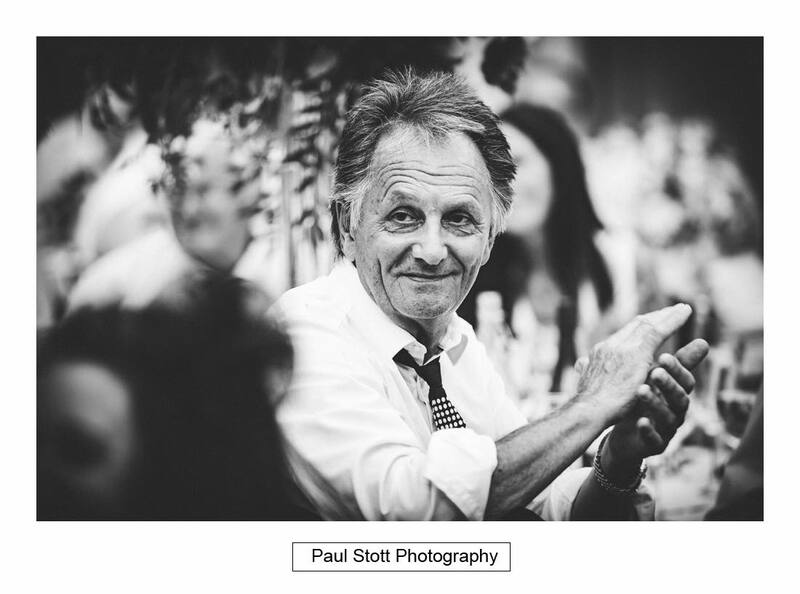 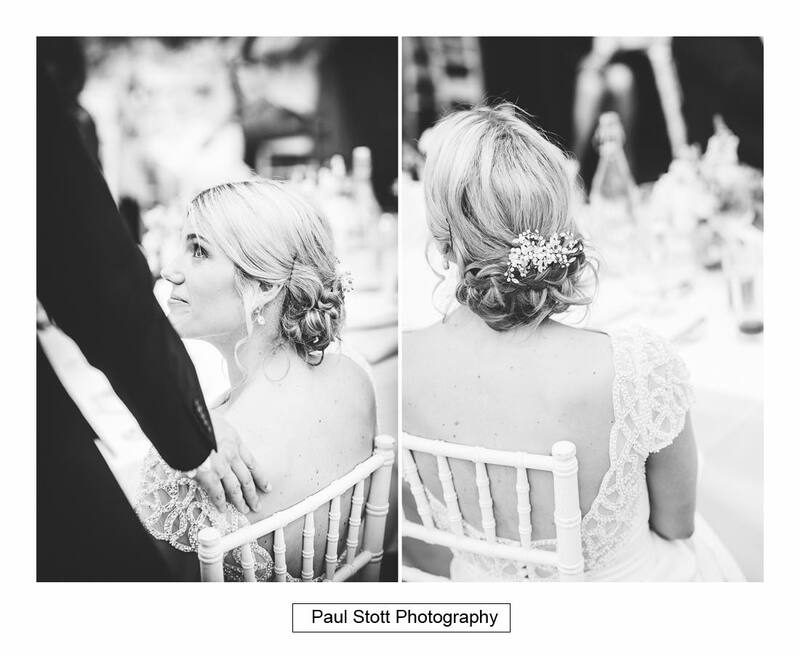 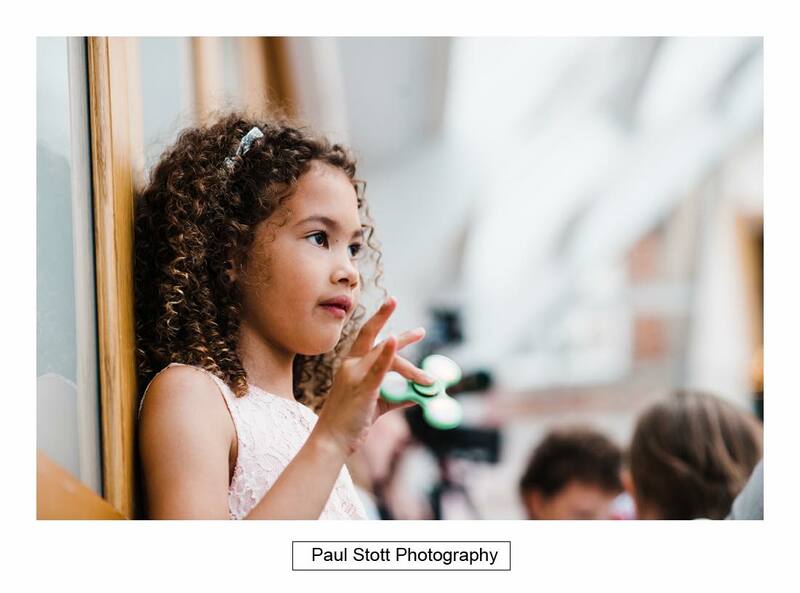 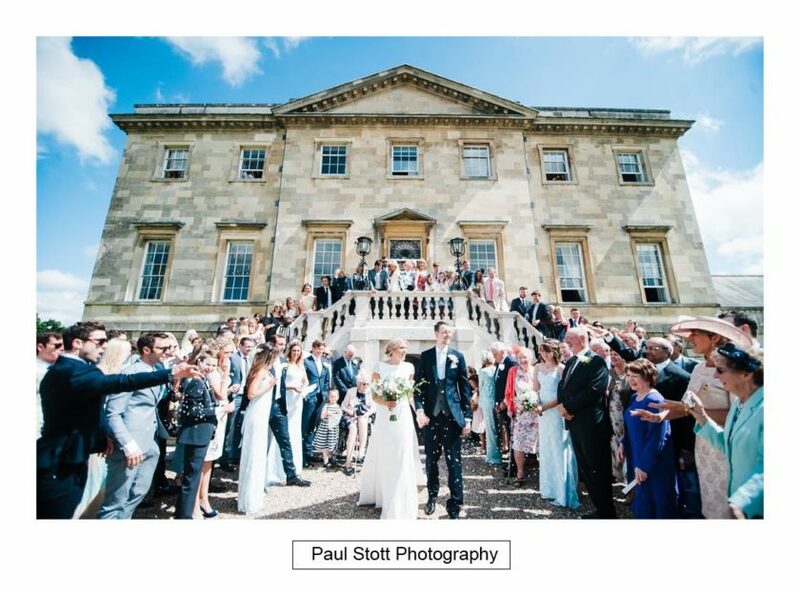 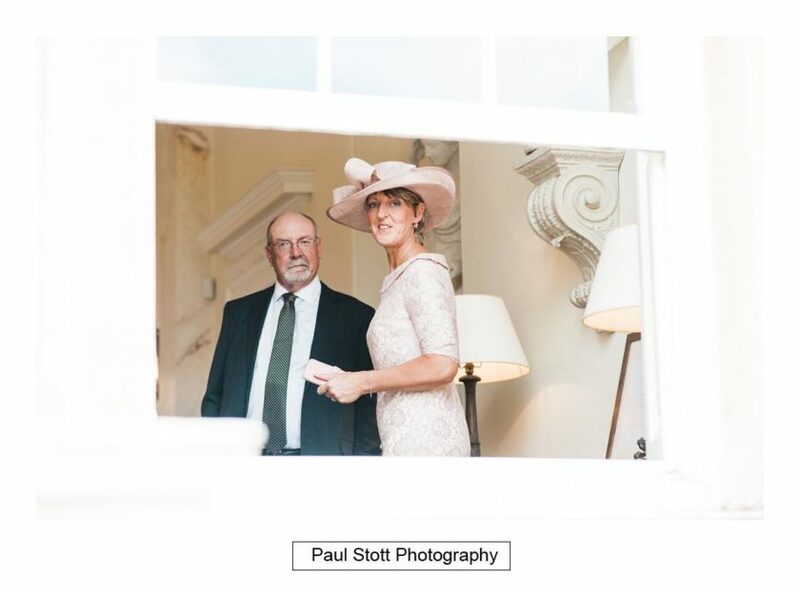 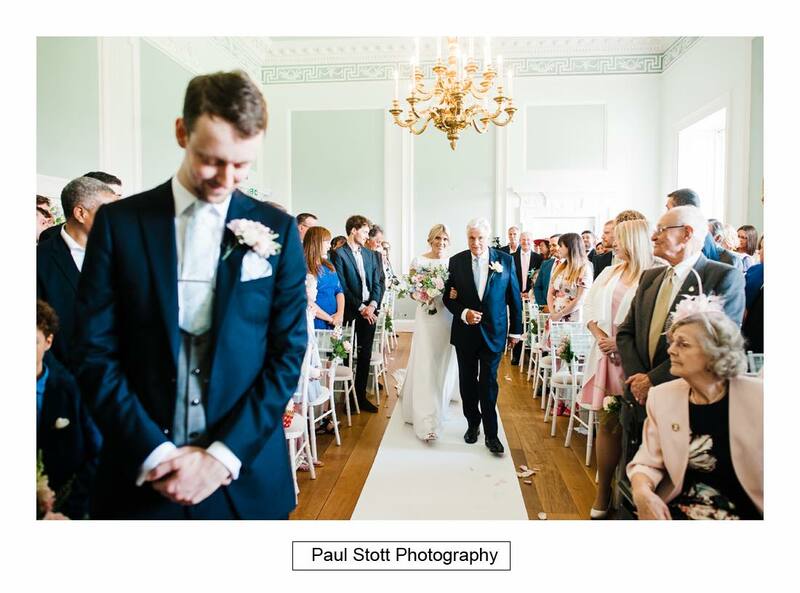 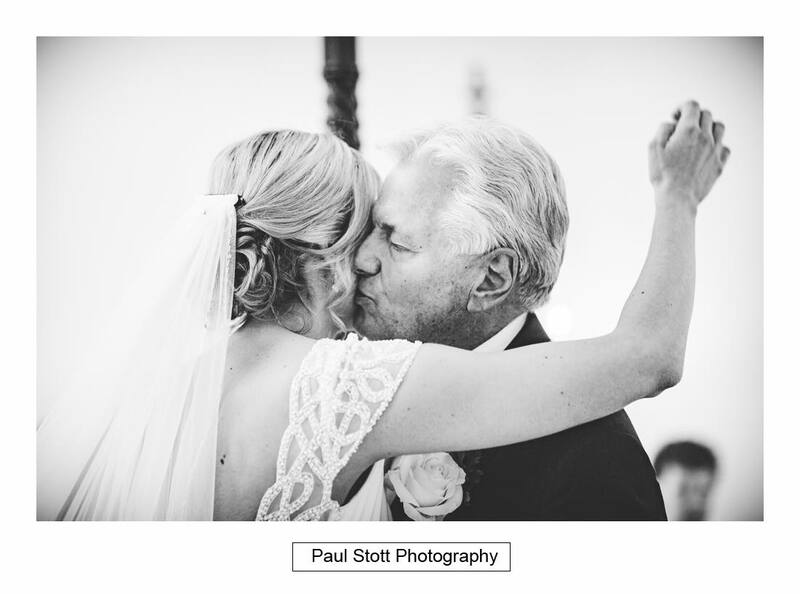 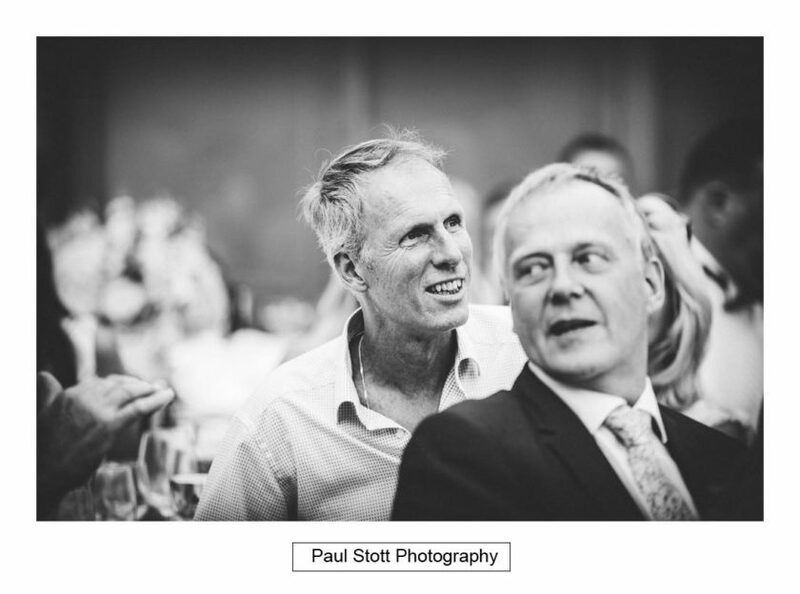 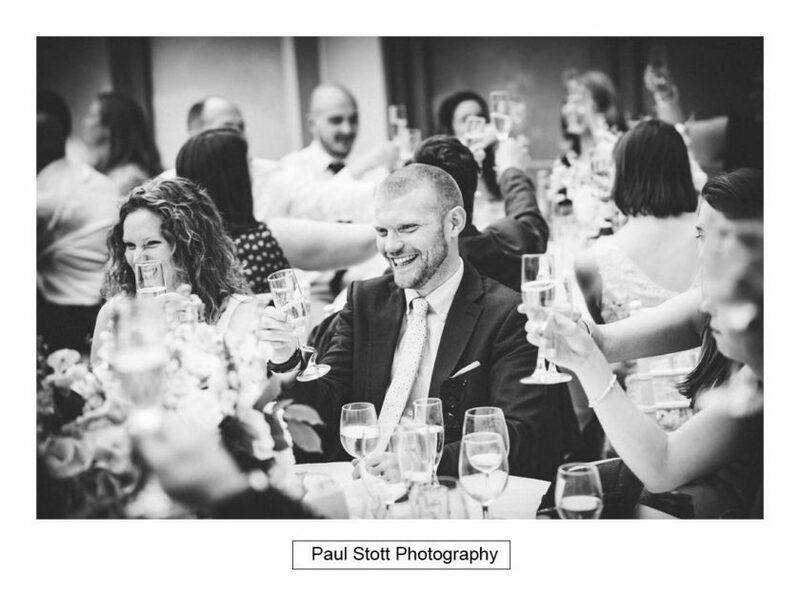 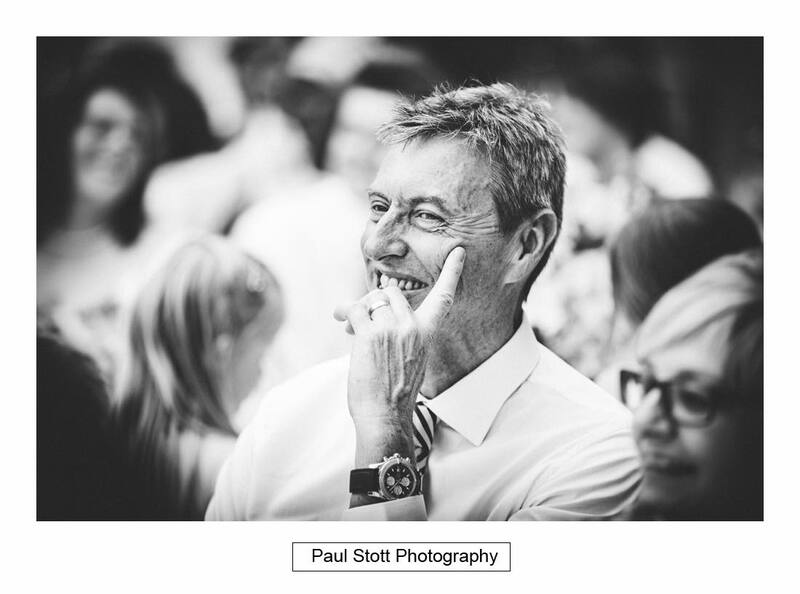 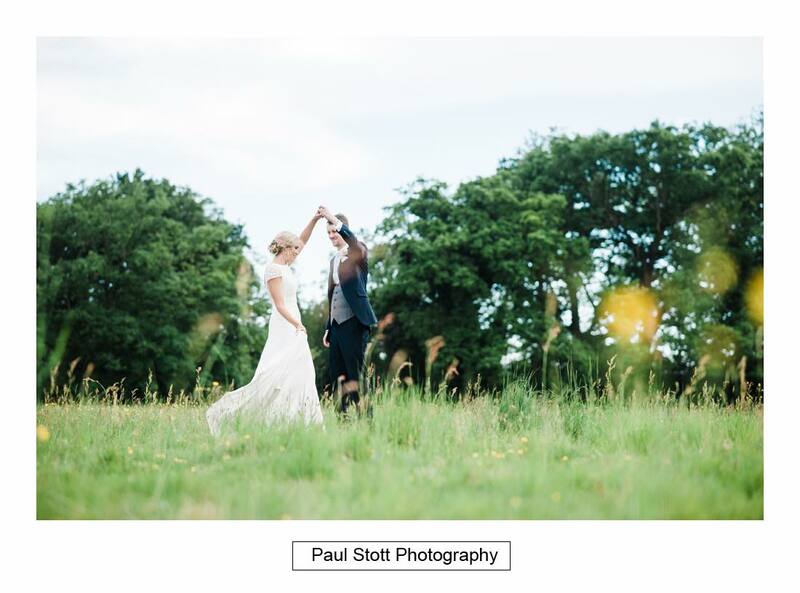 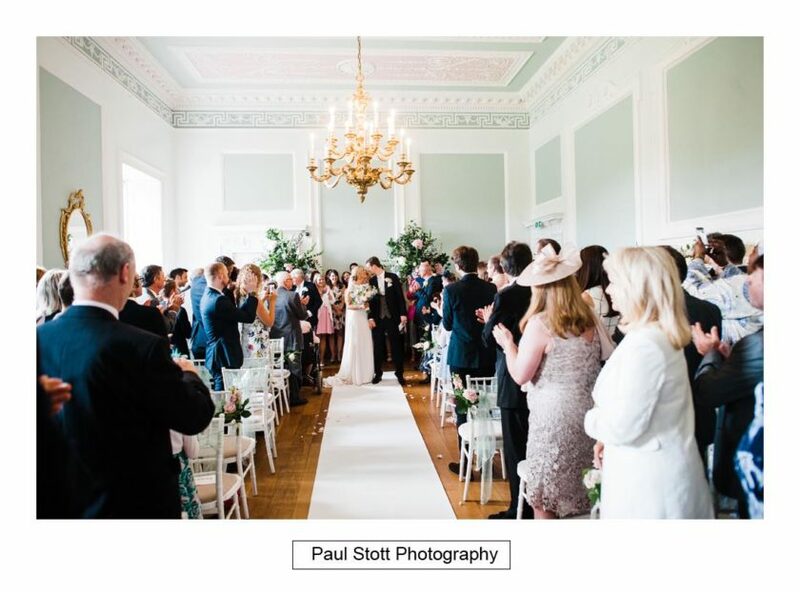 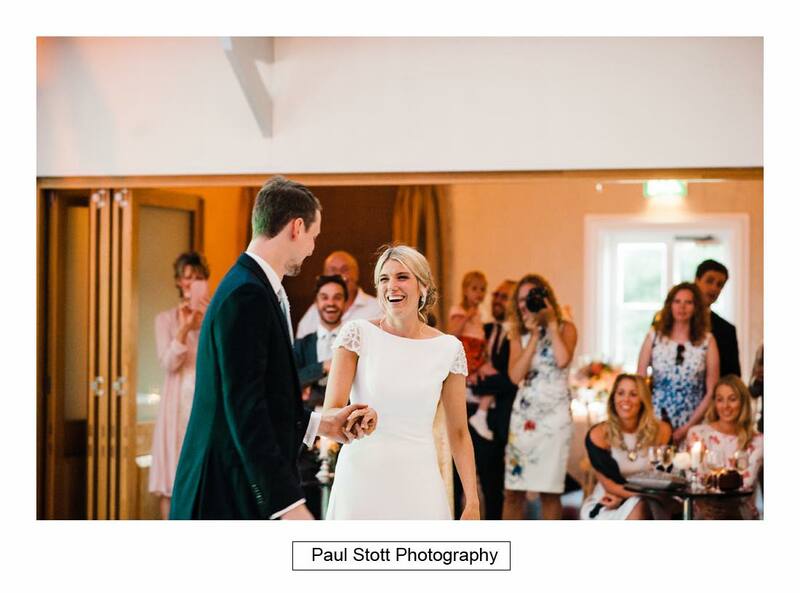 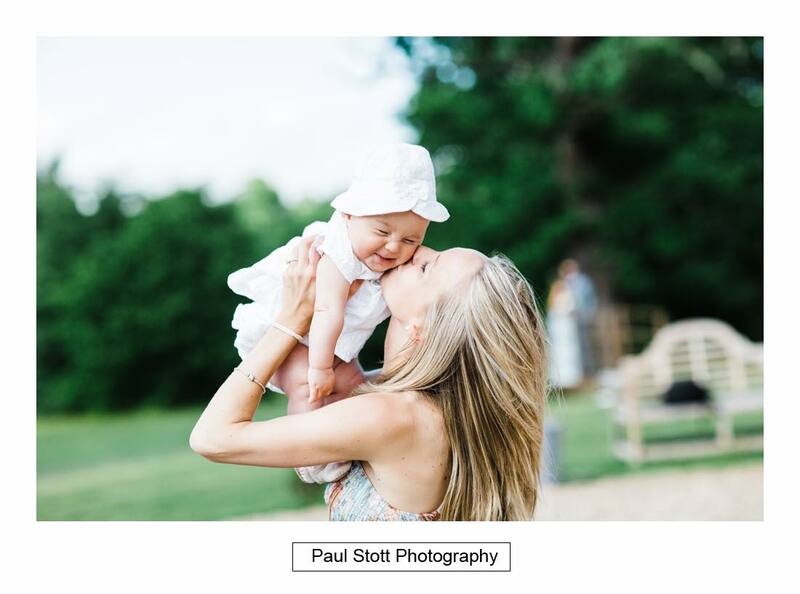 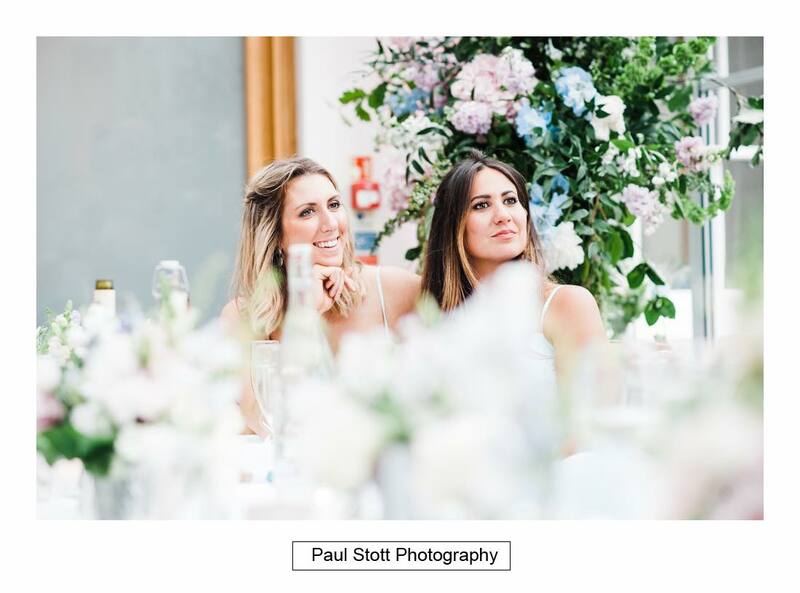 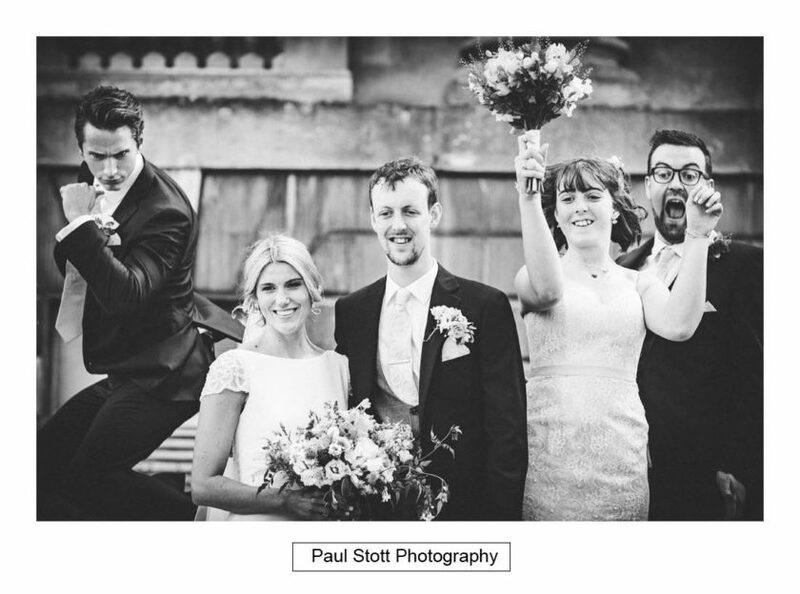 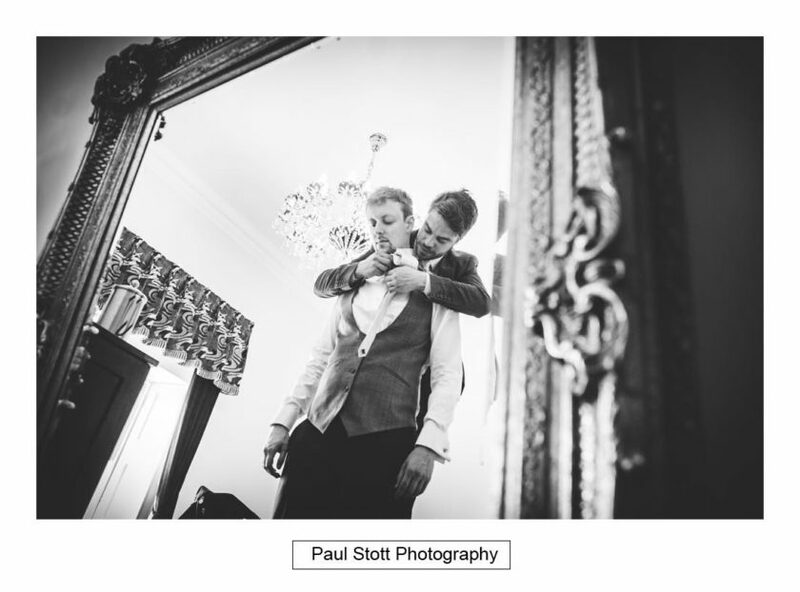 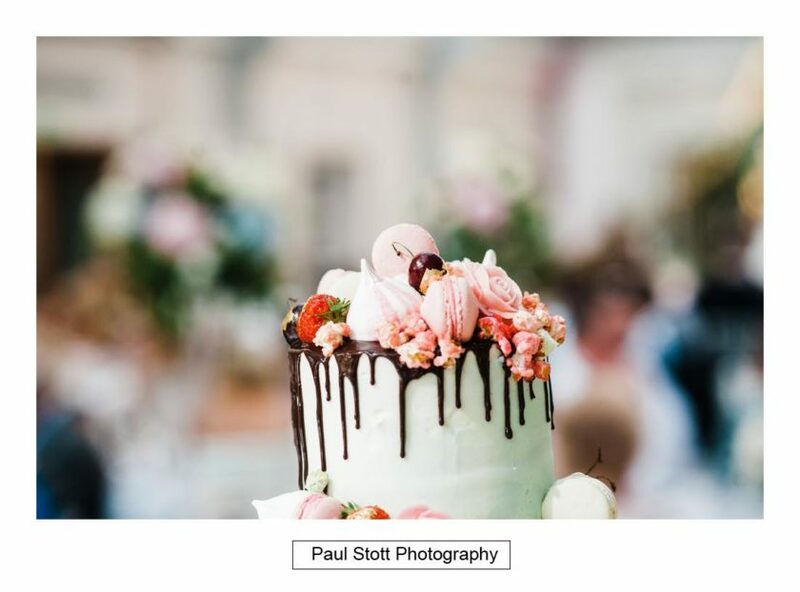 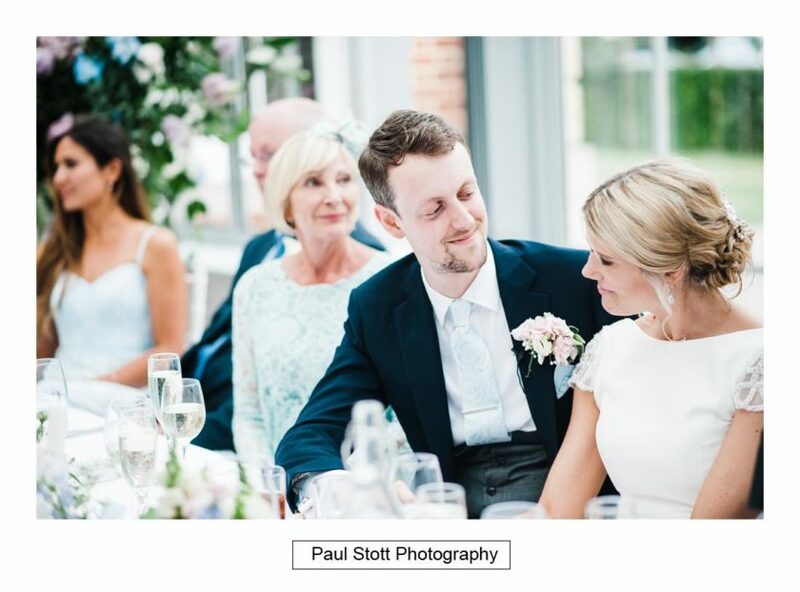 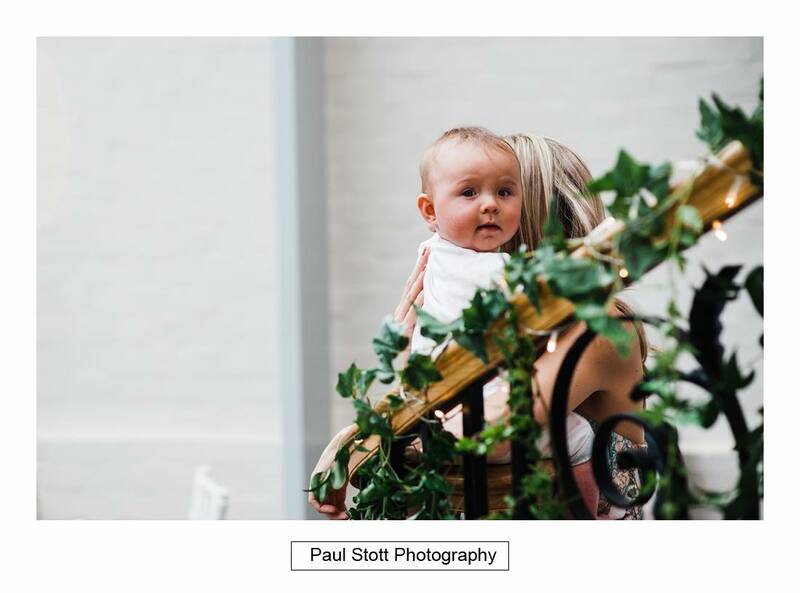 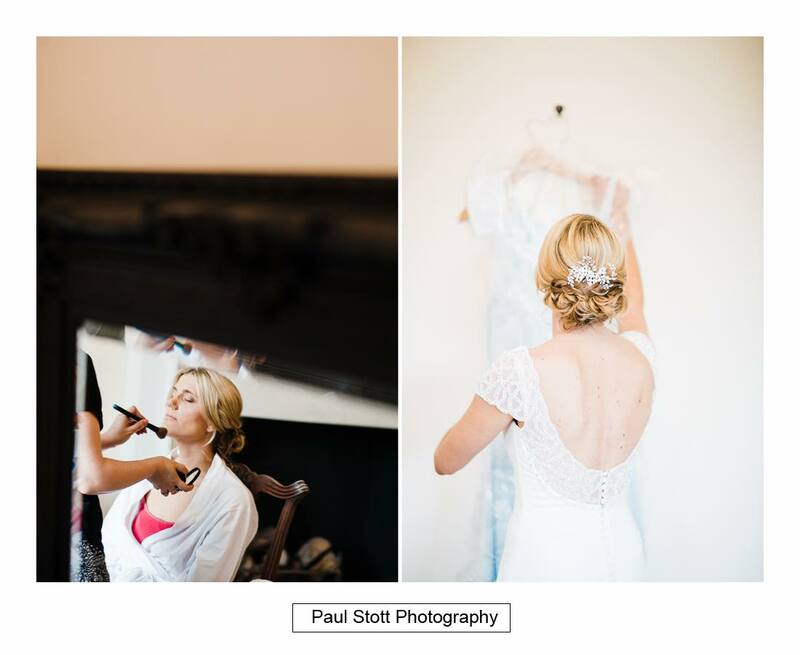 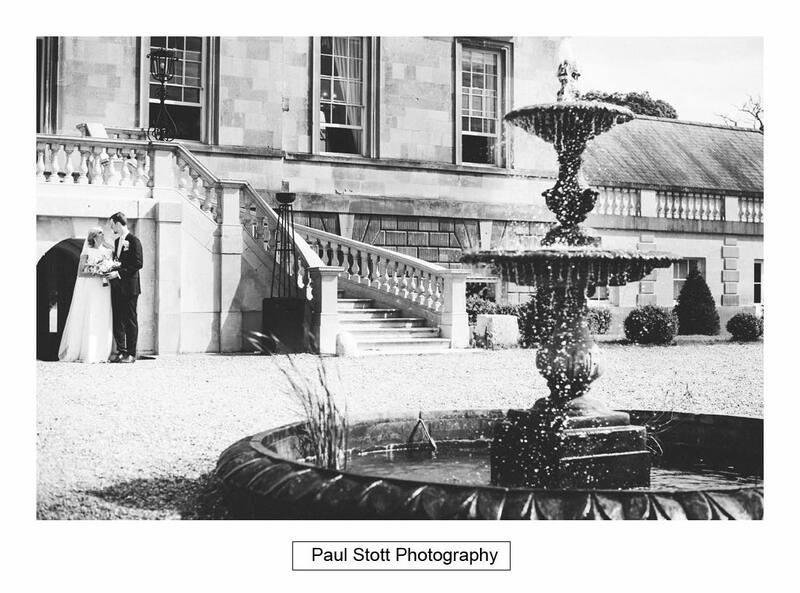 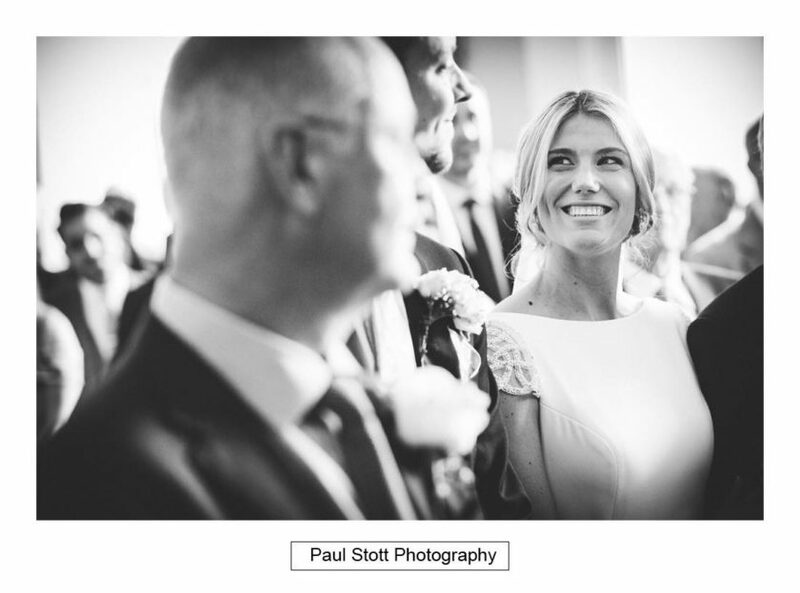 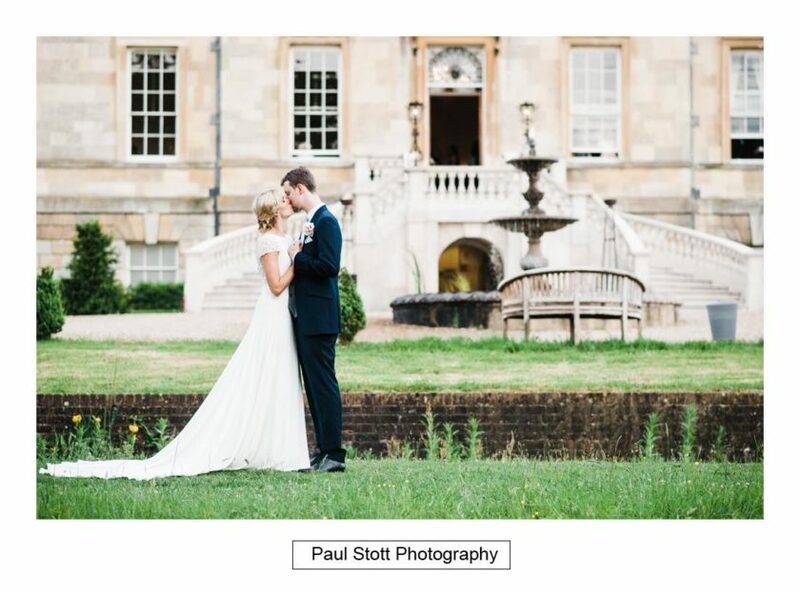 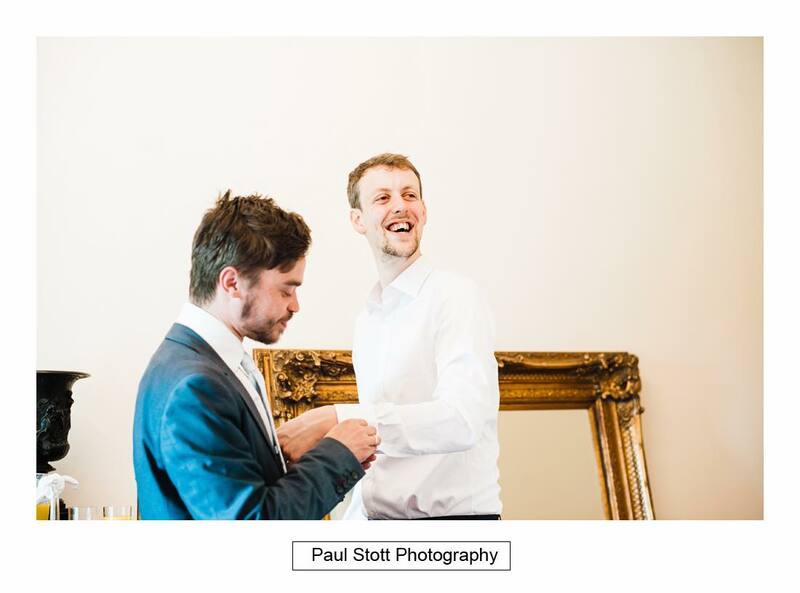 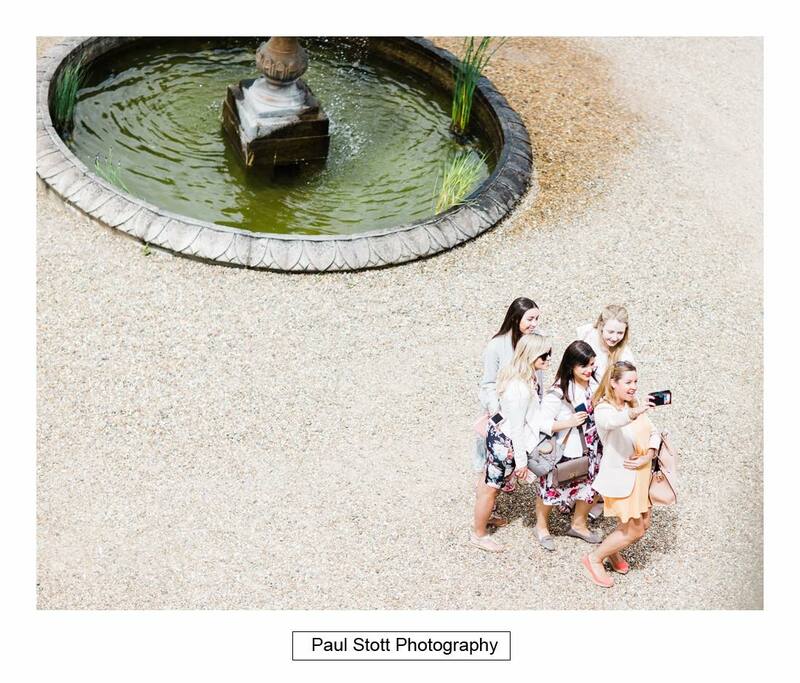 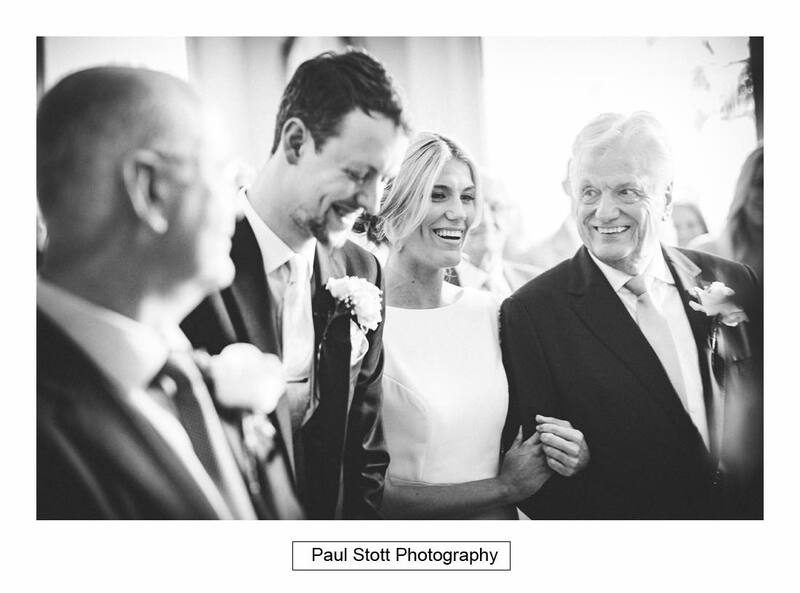 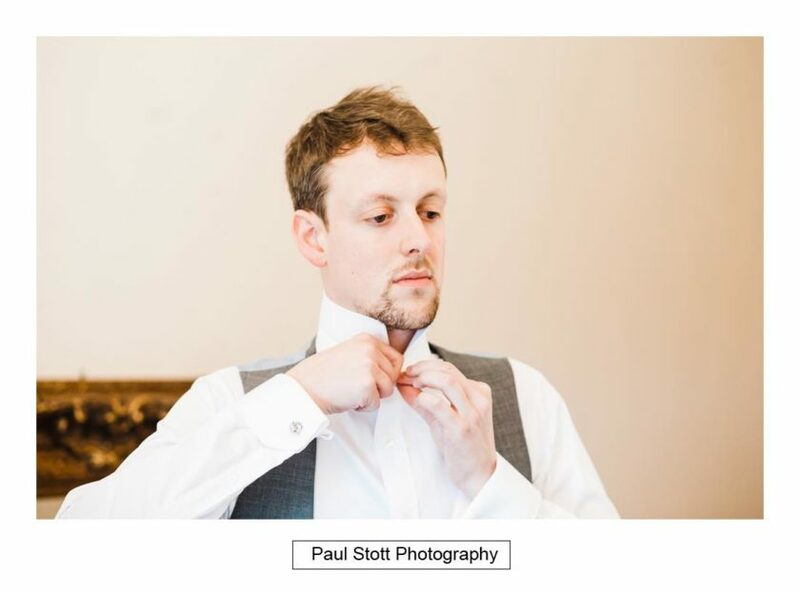 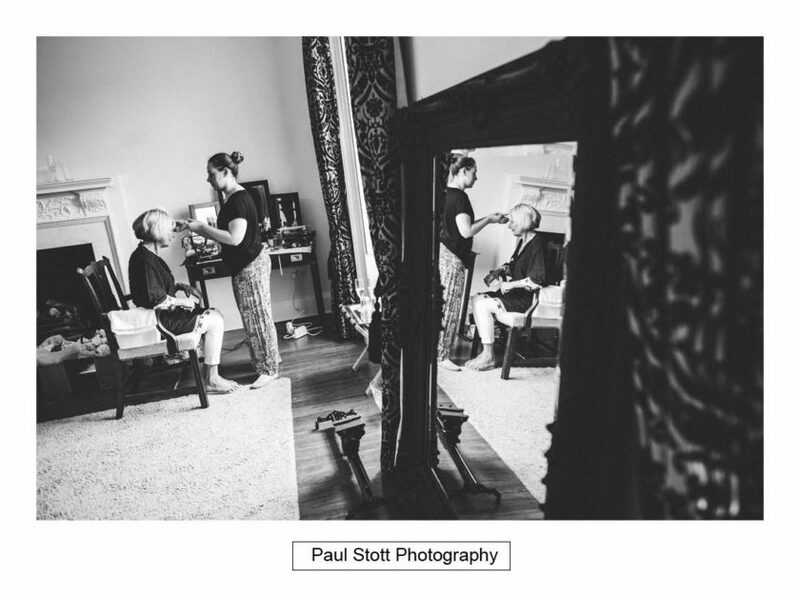 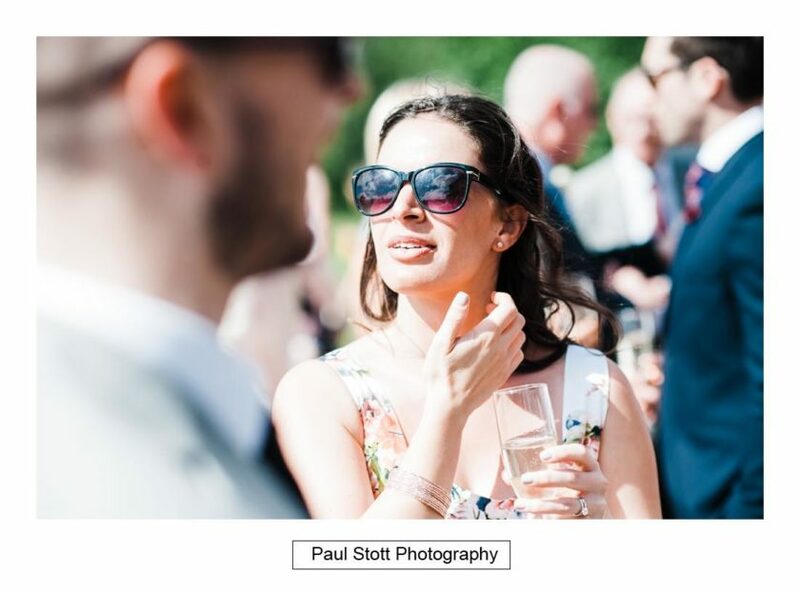 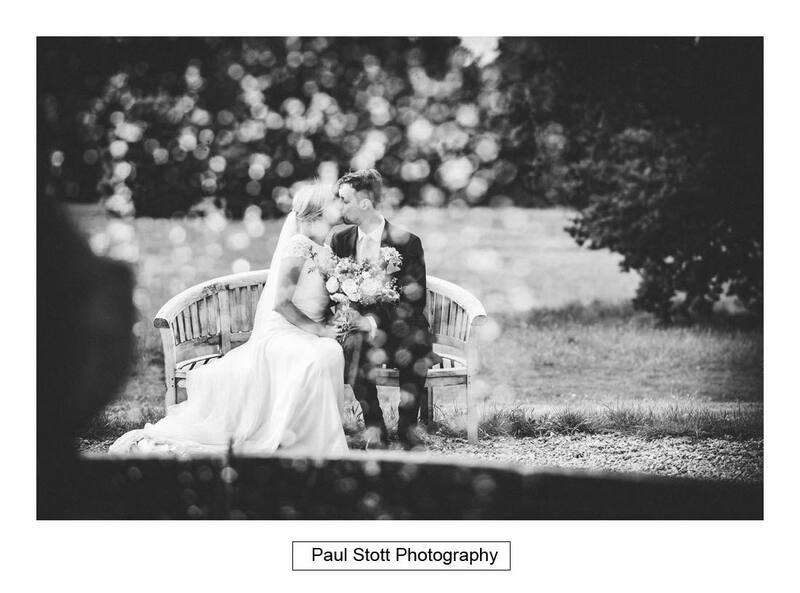 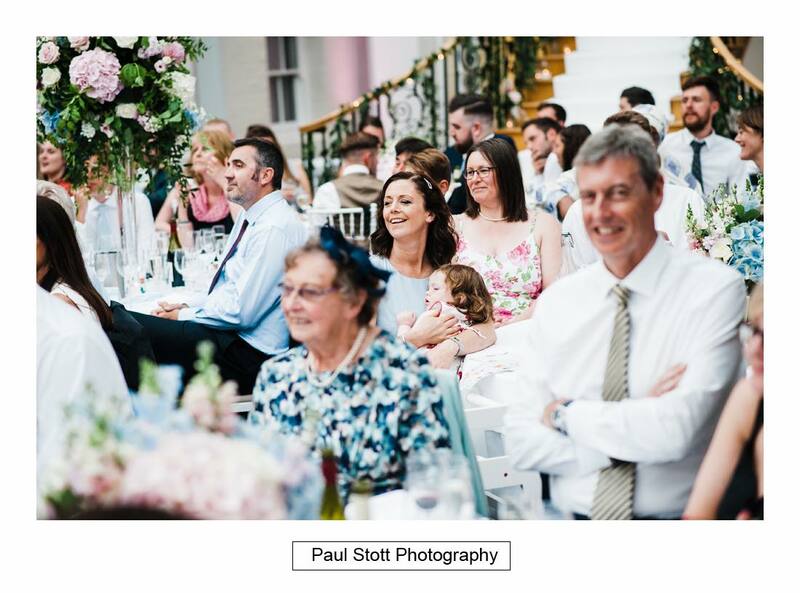 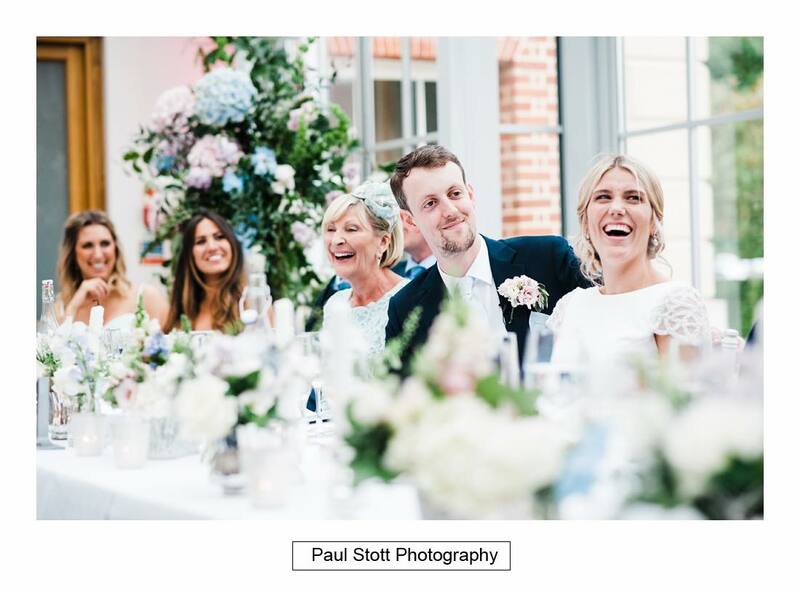 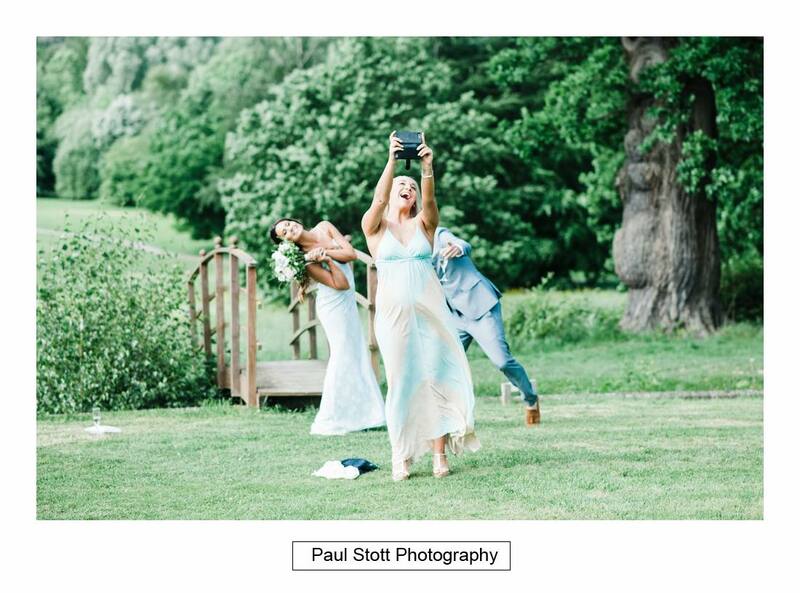 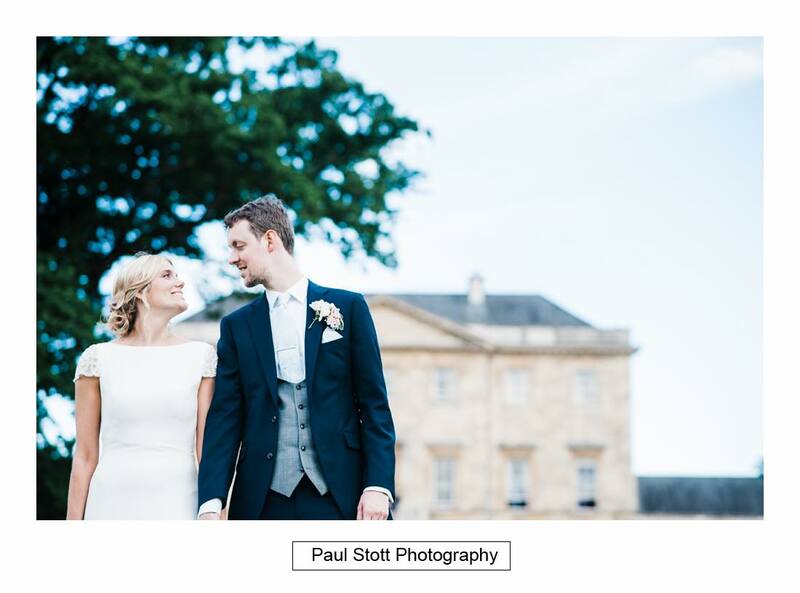 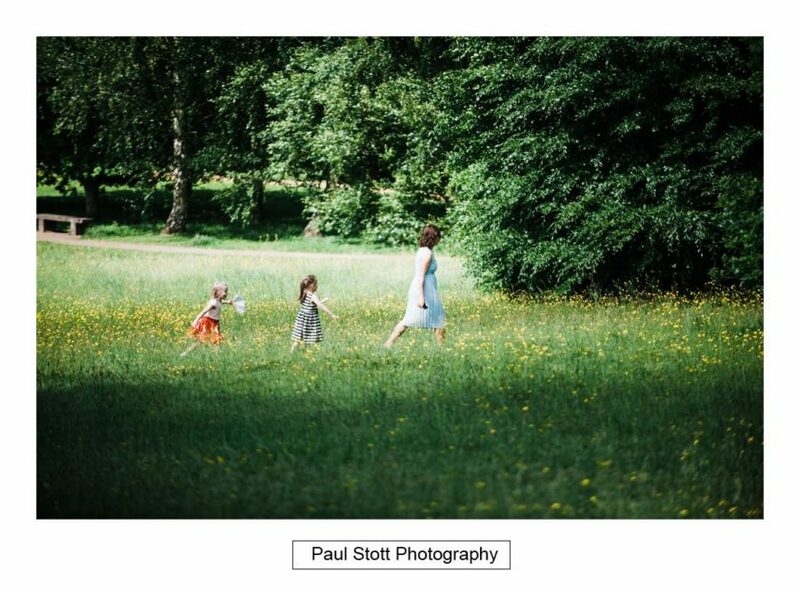 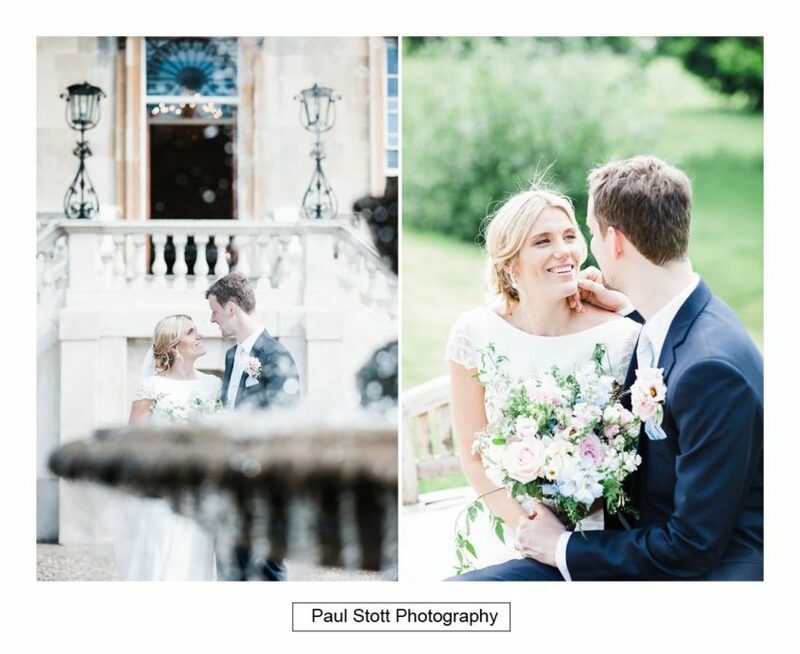 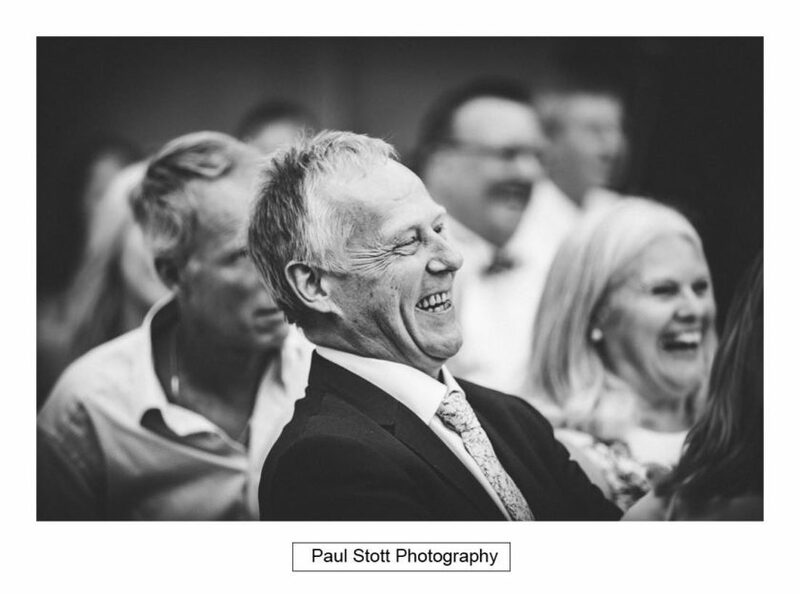 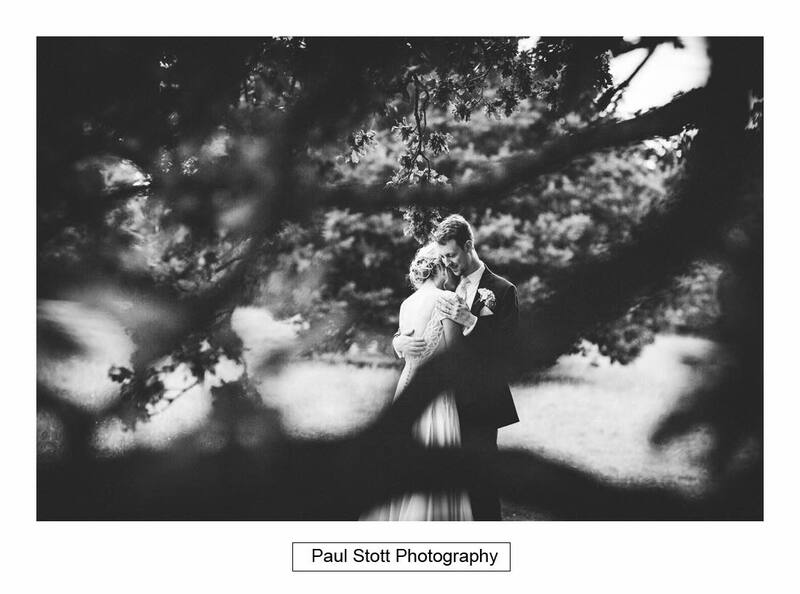 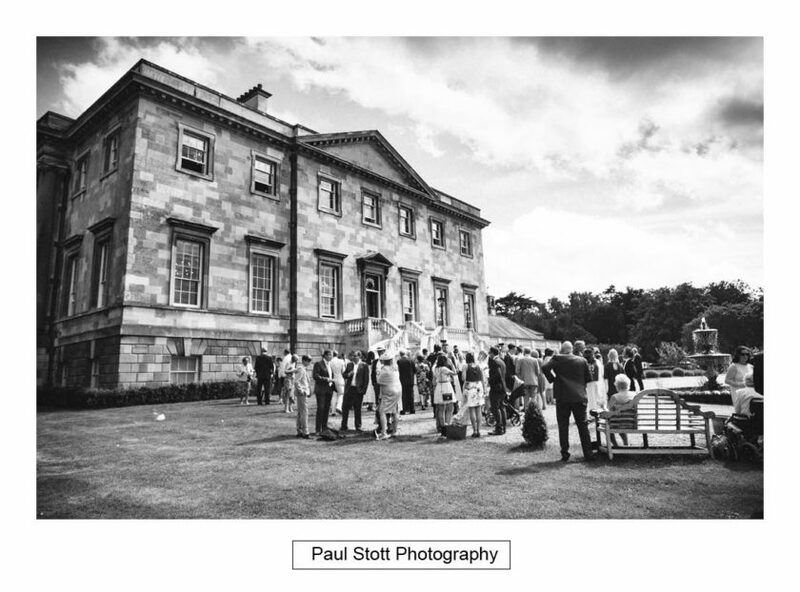 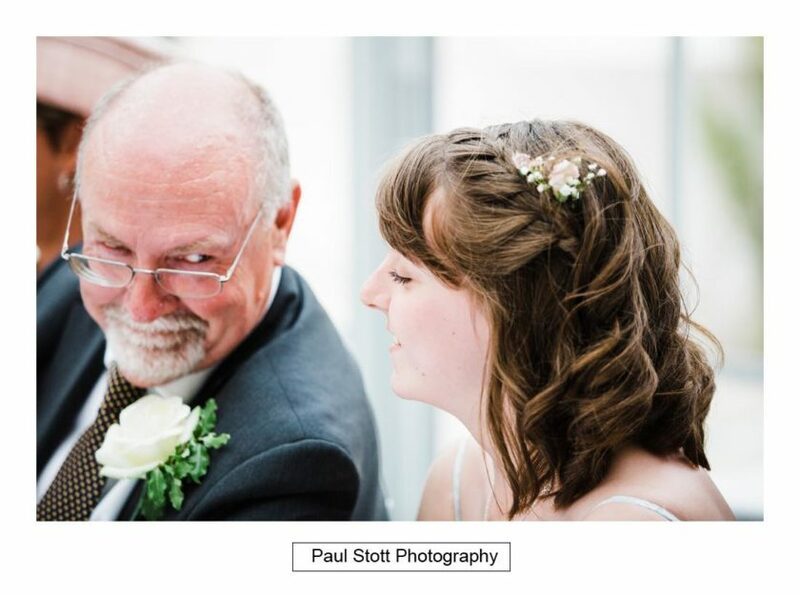 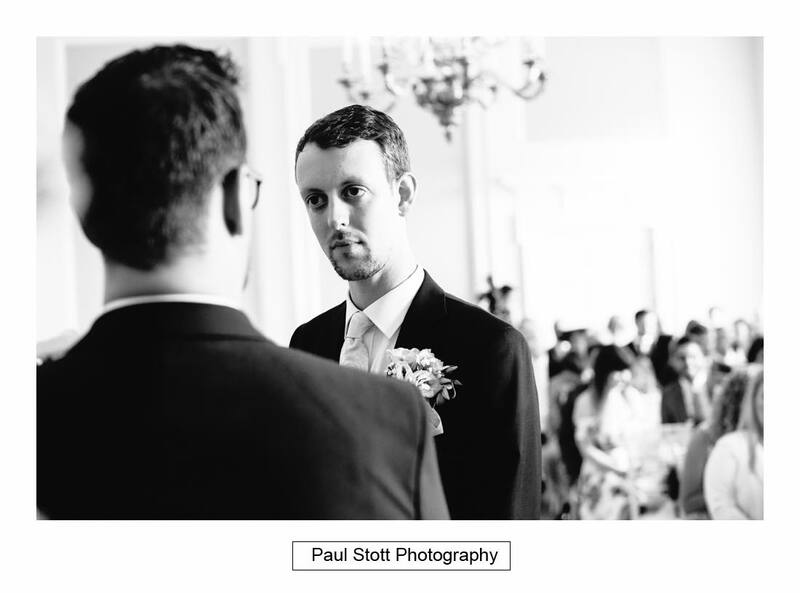 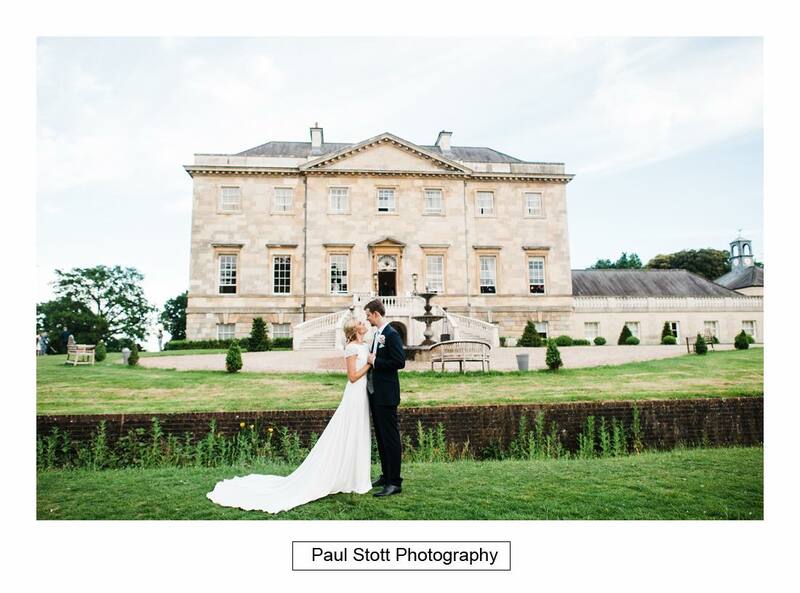 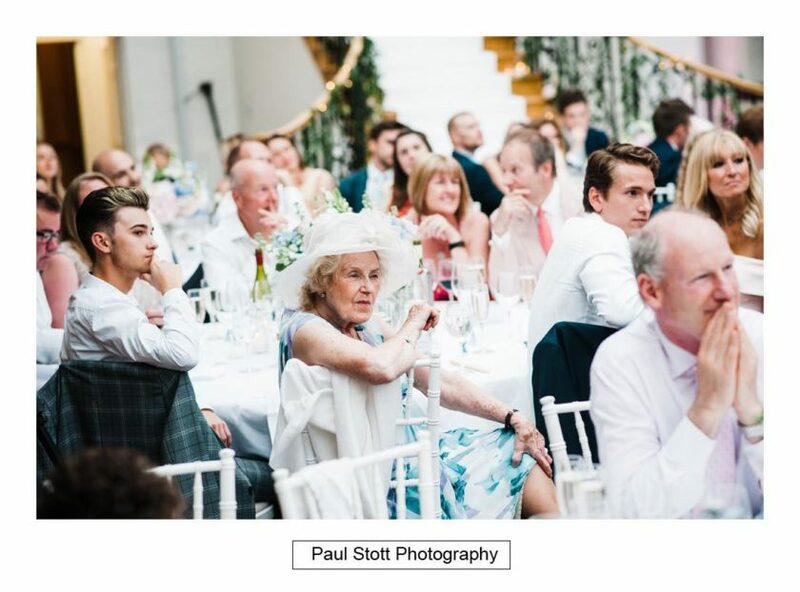 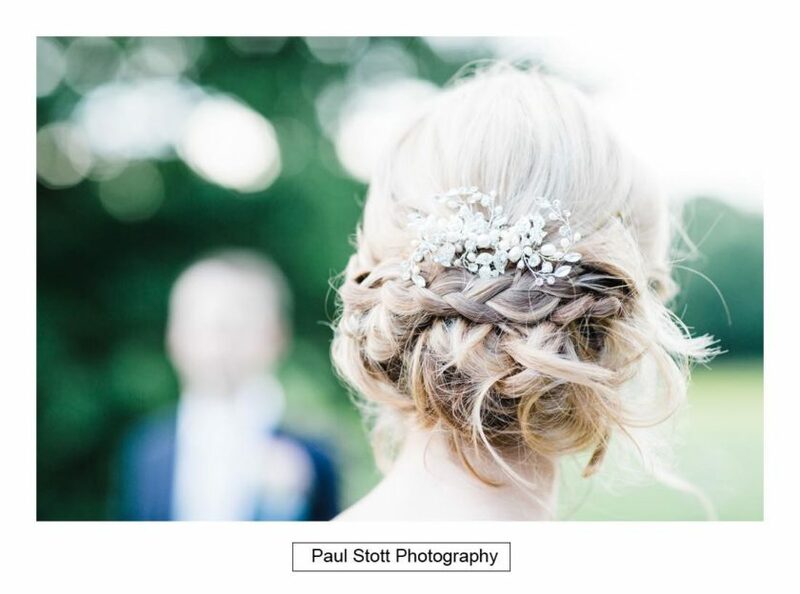 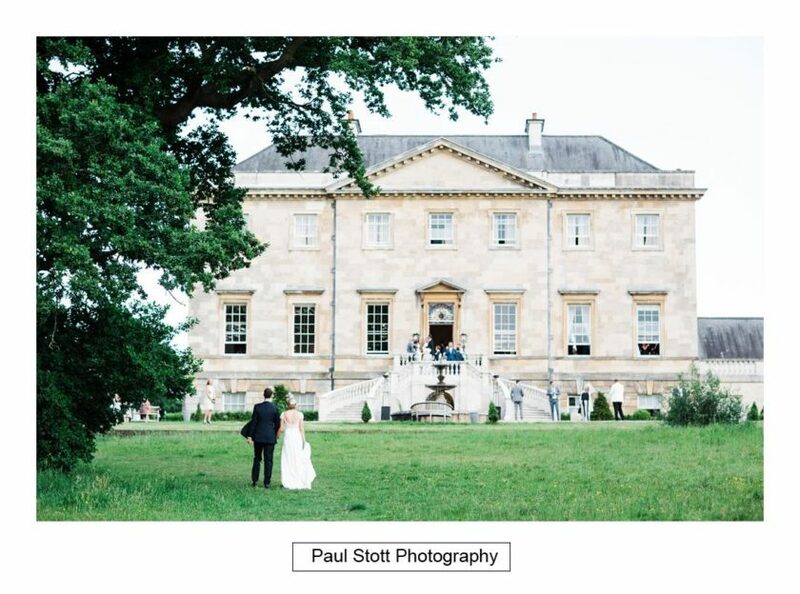 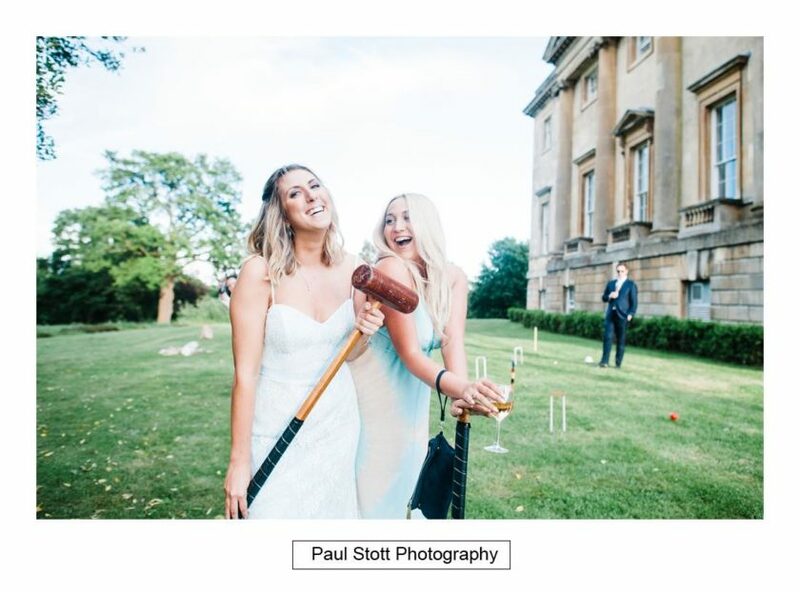 Phil and Lucy got married at Botleys Mansion, one of the Bijou wedding venue in Surrey. 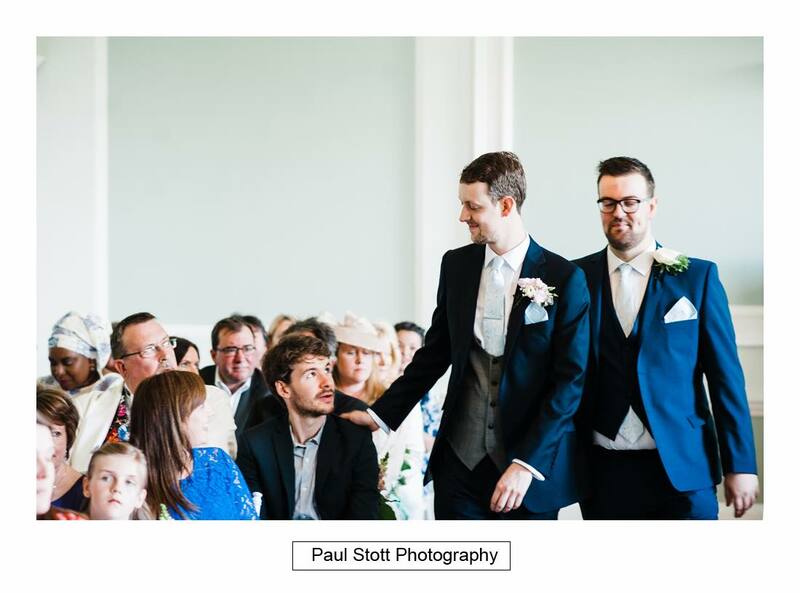 The ceremony was a particular highlight with members of a choir dotted around the congregation and then ending the ceremony by walking down the aisle singing. 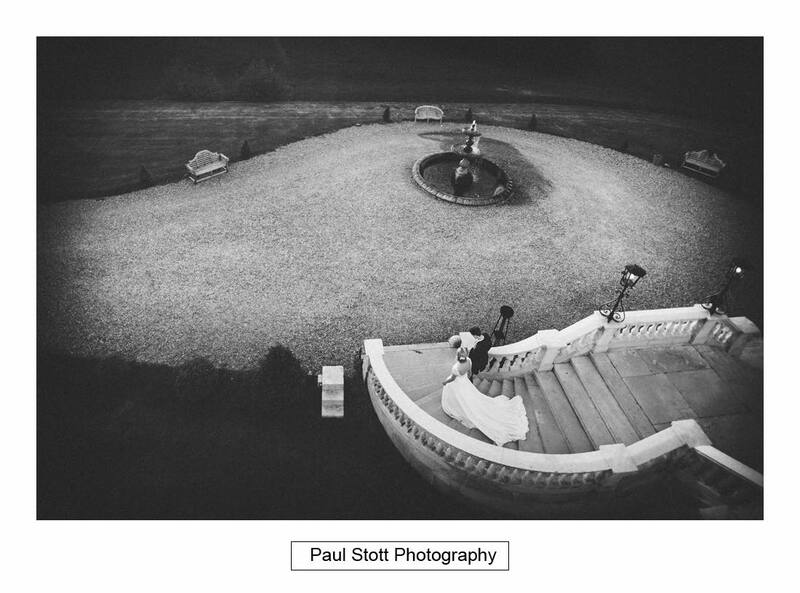 The guests mingled around the front of the mansion after the ceremony and when they walked into dinner I shot some couple shots quickly followed by a few more later in the evening. 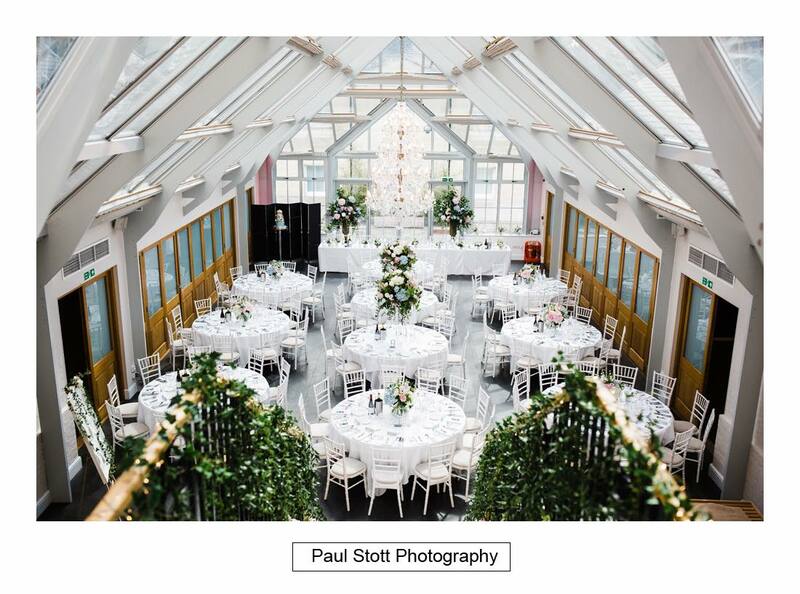 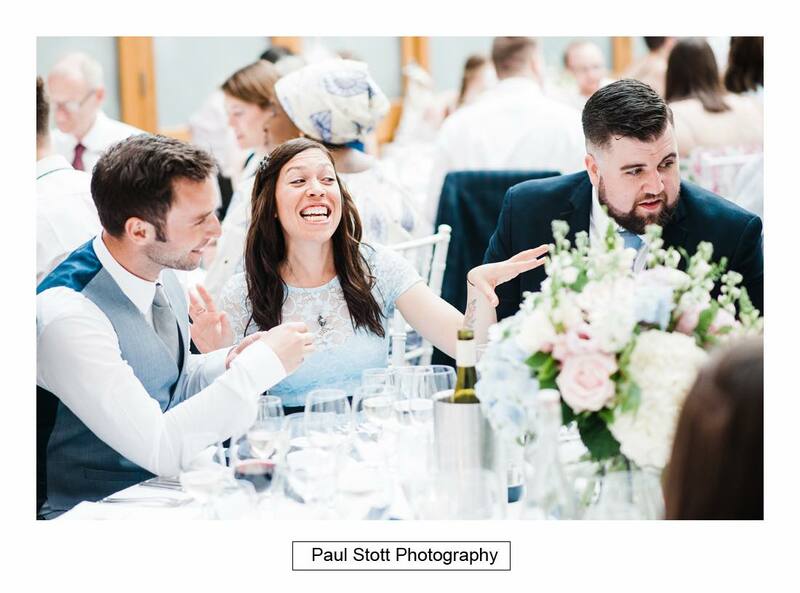 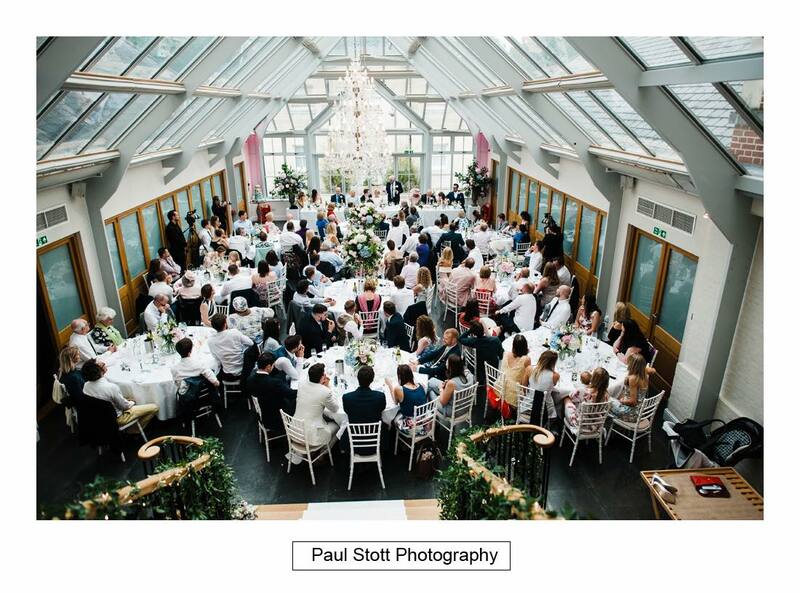 The wedding breakfast room is very light and airy and great for candid photography during the speeches.